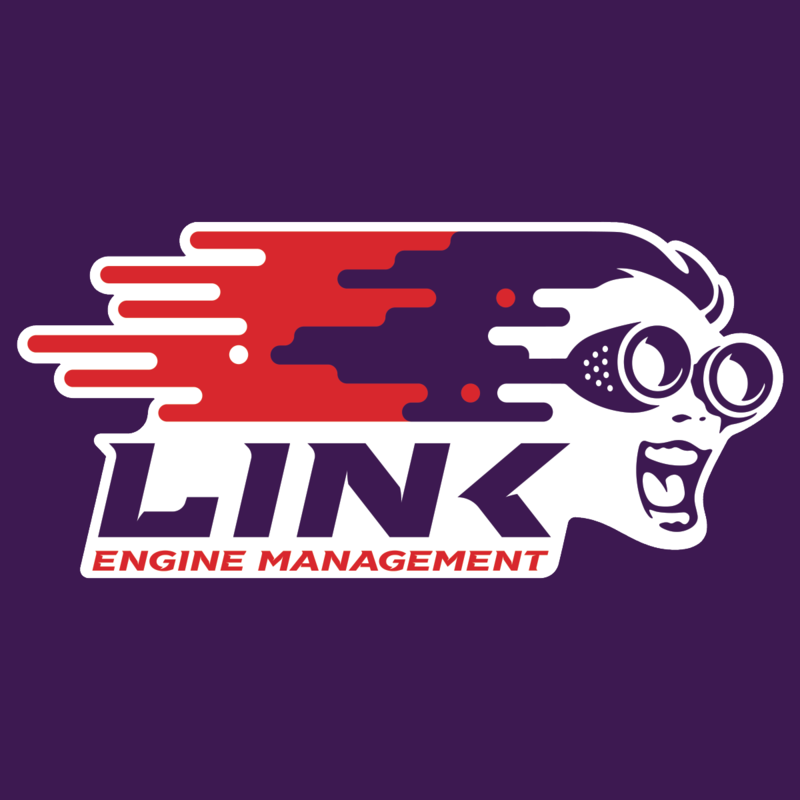 PC Link is a professional engine management system tuning tool designed specifically for use with Link ECUs. A brief overview of our ECU’s! 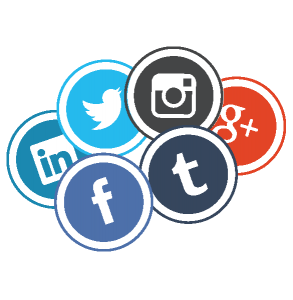 Have you ever wondered what range of ECU’s Link Engine Management have on offer? Here is a rapid overview of our range. Check it out! Do you plan on competing? Or building a competition vehicle? WHY SHOULD YOU USE A CAN LAMBDA SENSOR? Why should you use an aftermarket ECU? Did you know all Link ECU’s have Flex Fuel capability?